- 8 Light Settings including Color Change Rainbow Mode! 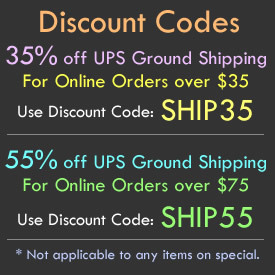 - Classic Tall Champagne Glass Style! - Anniversaries! New Years! Weddings! Glow Parties! 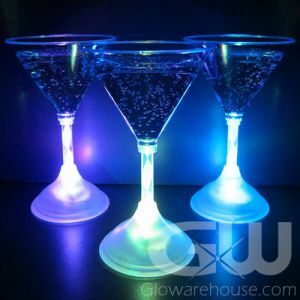 It's time for some tiny bubbles Glowarehouse.com style with our Glow in the Dark LED Champagne Flutes! Any wedding, birthday, anniversary, New Year's Eve celebration or special event is a great time to pour some champagne. 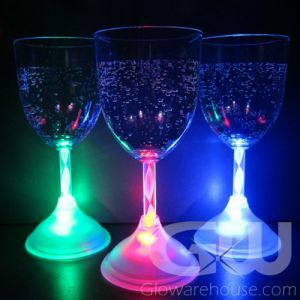 Now imagine your delighted party guests toasting each other with colorful, radiant, lighted champagne glasses! 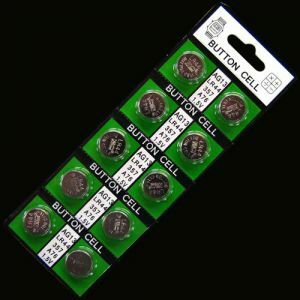 Eight separate color modes are available to choose from with Multi color LED Glowing Champagne Glasses; all you have to do is click the power button repeatedly to cycle through the eight color settings, including the color changing "Rainbow" setting. 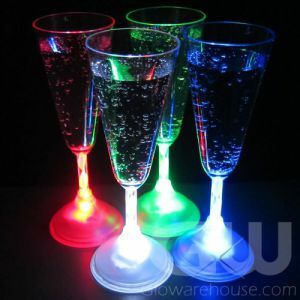 You'll soon find out that Champagne is even more delicious when served in Multi Color Light Up Champagne Flutes! 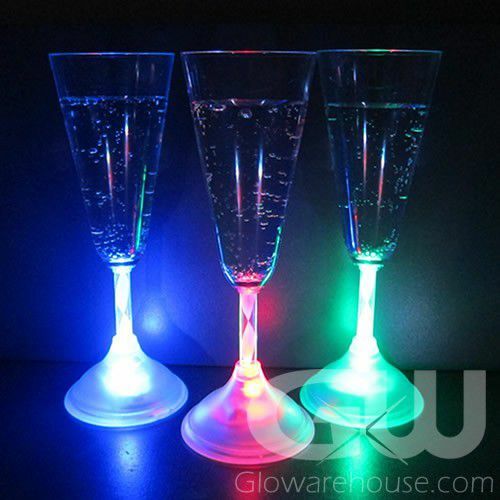 The Multi Color Lighted Champagne Glasses from Glowarehouse.com are lit from within by internal LED (light emitting diodes) that shine up through the center stem of the glass to create a beautiful light effect. 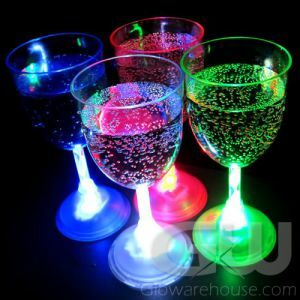 At your next party, break out the bubbly and impress your guests with Multi Color Lighted Champagne Glasses from Glowarehouse.com!